professional optical products manufacturer focusing on producing high quality dental loupes surgical loupes and headlights. 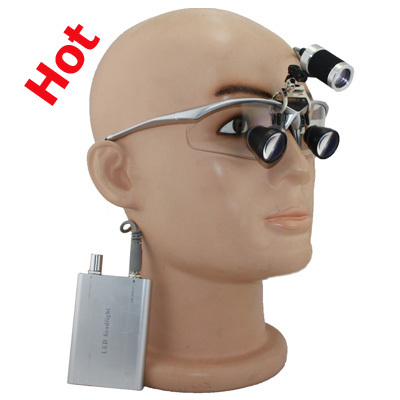 www.optical-world.com, professionl optical products manufacturer, focusing on producing superb quality dental loupes surgical loupes and LED headlight,we supply high-quality optical products with manufacturer direct price. all at wholesale prices. Experience professional service and quality products today. We use DHL, EMS and UPS to ship all our packages. From www.optical-world.com warehouse to major destinations in North America, Europe and Australia, shipping only takes 2 to 5 days. Order today and rest easy! You can order goods through www.optical-world.com without even having to register! We accept major credit and debit cards, and secure payment option PayPal is supported too. We also accept wire transfer and Western Union payments. Get started today! Security is the top priority at www.optical-world.com. We ensure the security of all transaction data by using advanced security solution provider, VeriSign so your information is in excellent hands. Online shopping had never been safer and easier. Stay safe online with us.